REGISTER: Online registration is now closed. Please come to Salsa Con Todo to pay in person. Mike Even’s is a brilliant dancer and international Kizomba teacher with strong roots from the heart of Afro Caribbean culture. 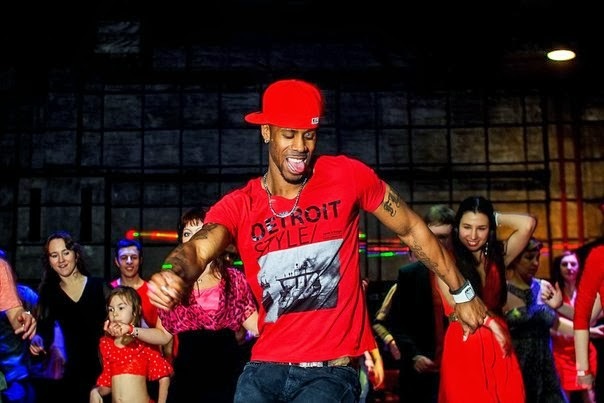 He studied Kizomba and Semba with many well-known international dancers and by travelling the world, he has developed his own unique style. He teaches in France and all over Europe, as well as in Russia, Dubai and the USA. Mike Even’s is known for his style and teaching technique as well as for his eternally positive attitude. He is also an event organizer for many festivals: Kizomba Chic, Kizomba Swimming Festival and Sensual’kiz in Paris and Lyon, as well as Skizomba in Savoie. Because of this, Mike is also recognized for his contribution to the development of Kizomba in France and abroad. I really impressed by your above blogging tips. Thanks for tip!